Etymology: Named for Princess Victoria Mary, who was betrothed on May 9, 1893, the same day that Sander exhibited the plant before the RHS. Fowlie (1985) reported inflorescences up to 120 cm long in nature, much longer than those seen in cultivation. Fowlie, J.A. 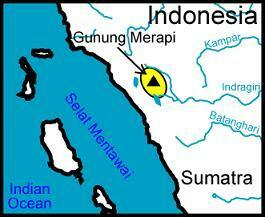 "Malaya Revisited. 31. Paphiopedilum victoria-mariae (Sander Ex Masters) Rolfe Refound in Sumatra at High Elevation on Andesite Lava Cliffs." Orchid Digest 49, no. 6 (Nov/Dec 1985): 204-07. 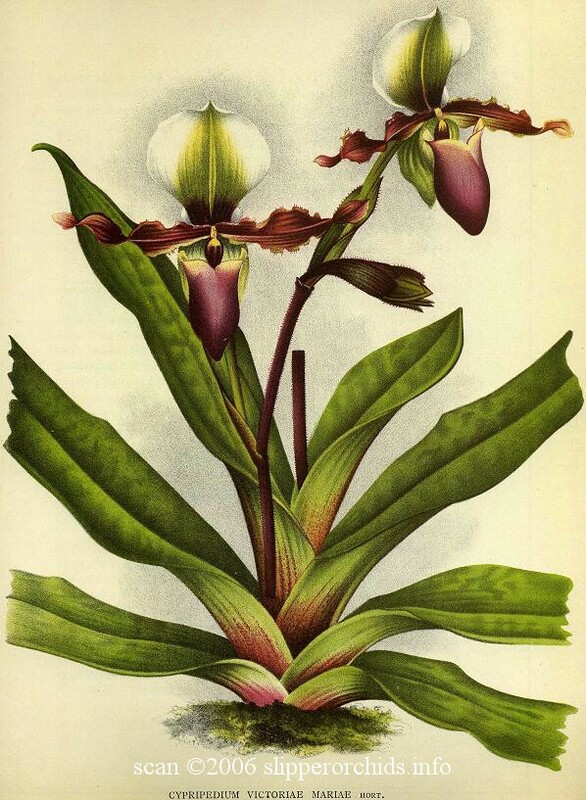 Jahn, S. "Observations on the Natural Habitat of Paphiopedilum victoria-mariae." Orchid Digest 48, no. 4 (Jul/Aug 1984): 138.